ONS analysis show that between 2008 and 2018, the pubs count in the country has reduced significantly. Credit: chuttersnap on Unsplash. More than 11,000 UK pubs have closed during the last decade, according to figures released by the Office for National Statistics (ONS). ONS analysis indicates small pubs in the country are the most affected as the big pub chains are consolidating their businesses around larger bars. However, the industry is coping in terms of income and employment. The data shows that between 2008 and 2018, the UK pub’s count has significantly reduced from nearly 50,000 to 39,000 pubs. A number of organisations such as the Campaign for Real Ale (CAMRA) and the British Beer and Pub Association have been highlighting the issue for many years. CAMRA also recently launched a three-point plan for saving the Great British pub with ‘Mass Lobby Day’. As part of this initiative, CAMRA members gathered at Westminster earlier this month to send a message to MPs about the very serious threats that are being faced by the pubs. The report released by ONS suggested that pubs located near major urban areas and far from city centres are closing down at a faster rate. For instance, pubs in Barking and Dagenham, Newham and Luton, which are all in and around London, now have fewer than half the pubs they had in 2001. ONS report revealed that the Welsh borough of Torfaen, south Glasgow and all of Northern Ireland are the worst affected regions, where large numbers of pubs have shut since 2001. Some areas registered an increase in pubs, especially the popular tourist areas such as the Scottish Highlands, Ceredigion in West Wales, and South Lakeland. The figure also rose in many seaside towns, including Scarborough, Blackpool, and Brighton. Pub numbers also remained stable in some cities such as Newcastle, Milton Keynes, York, and the London borough of Hackney. Despite these closures, the employment rate at the remaining pubs has increased and there are now 6% more jobs in pubs and bars than there were ten years ago. 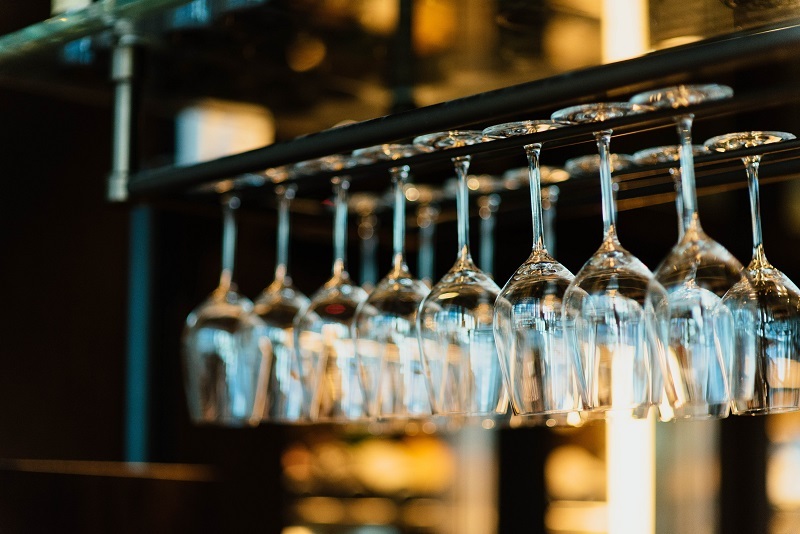 The major increase was seen at the bigger establishments, which could be because pubs have increased their focus on serving food, as well as drink, which requires more waiting and kitchen staff.